“Bullitt” is a popular classic film for one reason: an historic car chase scene lasting about 12 minutes. Especially in comparison to modern movies in which computer-generated imagery (CGI) results in truly unbelievable chase sequences, the obvious realism of the “Bullitt” pursuit segment makes it all the more iconic. Speaking of icons, Steve McQueen plays detective Frank Bullitt in the movie, and he drives the Dark Highland Green 1968 Mustang GT Fastback that pursues the bad guys in a ’68 Dodge Charger. In the five decades since “Bullitt” first hit theaters, Ford has twice offered special-edition Mustangs inspired by that original movie car. In 2001, the first Mustang Bullitt went on sale. In 2006, the Mustang Bullitt returned to showrooms for a 2-year run. Each time, the car wore Dark Highland Green paint or, as an alternative, Black. 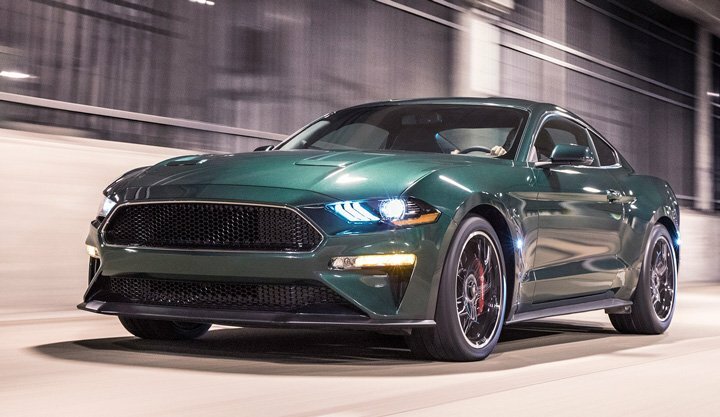 Now, for the 2019 model year, the Mustang Bullitt returns for a third time. 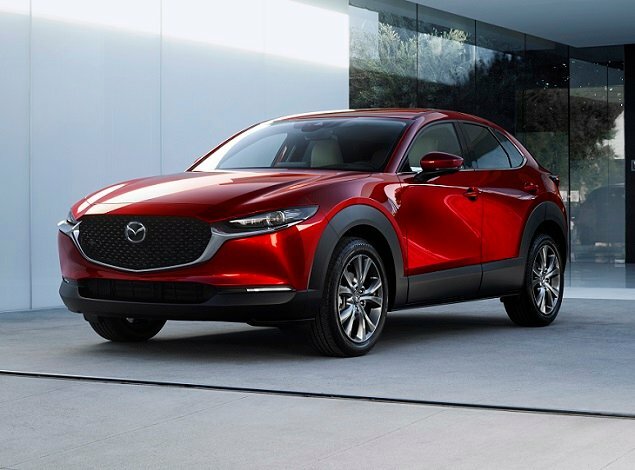 You can get it in Dark Highland Green or Shadow Black, and the latest iteration offers more power, performance, and equipment than a standard GT along with special styling and interior design elements. Except for pony logos on the wheel center caps and a simulated rear gas cap reading “Bullitt,” the 2019 Ford Mustang Bullitt has no badges or adornments. The plain honeycomb grille and ‘torque thrust’-style 19-inch aluminum wheels are painted to match in high-gloss black, and chrome window surrounds add a retro touch. Upgraded braking components include red-painted calipers. There is no rear decklid spoiler on this car. Interior changes include exposed Dark Highland Green stitching on various surfaces, as well as a classic white cue-ball shift knob and a “Bullitt” plaque on the dashboard. Owners can, if they’re so inclined, adjust the MyColor interior lighting to green to match the car’s unique character. People who know what the Mustang Bullitt is will love the green paint. Others might not. Ford expects 20% of Bullitt buyers to choose Shadow Black, which means that color offers an extra level of exclusivity. Either way, the Mustang Bullitt has a clean, custom appearance. To create the Mustang Bullitt, Ford blends elements of the Mustang GT’s Premium and Performance option packages, which means the car is well equipped. The base price is high as a result, starting at $47,590 including a destination charge of $995. Highlights include a 12-inch digital instrumentation cluster that changes its appearance depending on the selected driving mode, a Sync 3 infotainment system with an 8-inch touchscreen display, leather upholstery, dual-zone automatic climate control, heated and ventilated front seats, a heated steering wheel, and much more. The Mustang’s interior has a retro look with a mixture of knobs, buttons, and toggle switches. For the most part, it works well, though the markings on the chrome toggle switches can be difficult to discern. In particular, the large stereo volume and tuning knobs, separate climate controls, and excellent Sync 3 voice recognition technology help to make the Mustang easy to drive. Three options are available. An Electronics Package adds navigation, a premium sound system, and extra safety systems. Recaro performance seats are best for people who plan to drive the Mustang Bullitt hard in corners. A MagneRide semi-active suspension improves the car’s ride and handling. Sync 3 is an intuitive infotainment system offering a satisfying user experience. In the Mustang Bullitt, it includes all available features except for navigation and Ford Pass Connect as standard equipment. 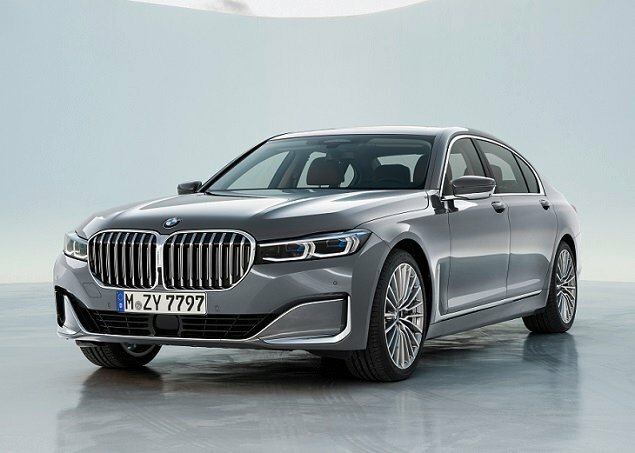 Among the many programs accessible through the screen, a Track Apps system tracks performance metrics and provides access to the car’s Line Lock (controlled burnout) and Launch Control systems. Navigation is included in the Electronics Package, which also installs a new B&O Play premium sound system by Harman. I like the new audio system more than the Mustang’s previous Shaker Pro upgrade, but it remains bass-heavy. The Electronics Package also equips the Mustang Bullitt with a blind-spot information system and a rear cross-traffic alert system. This represents the extent of the car’s driver assistance and collision avoidance technologies, however, as the Bullitt is not available with adaptive cruise control, forward collision warning with pedestrian detection, automatic emergency braking, and automatic high-beam headlights. These systems are available on other Mustangs. Ford also provides its MyKey technology for the Mustang Bullitt. MyKey allows parents of teenaged drivers to set specific controls that are designed to encourage safer driving. In addition to the meaningful structural bracing, suspension changes, and braking improvements that are included as standard equipment, the Mustang Bullitt receives engine modifications that allow the car to develop 15 extra horsepower, bumping maximum output to 480 hp. The only transmission offered in the Mustang Bullitt is a 6-speed manual transmission, improved for 2019 with downshift rev matching. A hill-holder clutch makes it easier to get the Mustang moving on hills. If you seek a Mustang with the fastest acceleration, you’ll want a Mustang GT with a 10-speed automatic and the Performance Package Level 2. Where the Mustang Bullitt boasts bragging rights, aside from engine output, is with regard to top speed. It’s bumped from 155 mph to 163 mph. During a drive in the San Francisco area, I did not test that claim. However, there is no question that the new Bullitt is exceptionally quick and capable. Plus, the car sounds terrific, its specially tuned active exhaust system sounding similar to the original “Bullitt” movie car. The exhaust note is loud, though, and Ford thoughtfully allows owners to program the car to start in ‘Quiet mode’ in order to keep you out of trouble with neighbors. The test vehicle included the optional MagneRide suspension. On twisty roads with Sport+ model engaged, the ride was stiff and body motions were instantly quelled. 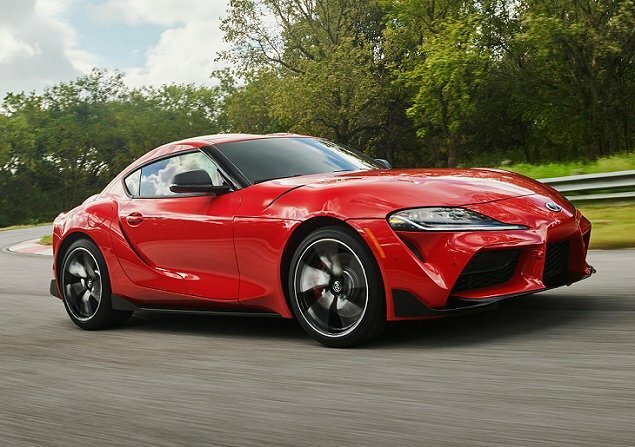 This, in combination with staggered-width 19-inch aluminum wheels and Michelin Pilot summer performance tires, produced immediate response and impressive cornering capability. In urban environments, Normal mode is appropriate. It makes the Bullitt feel a little bit soft, but at the same time it better absorbs road anomalies. While visiting various “Bullitt” movie shoot locations in San Francisco, the hill-holder clutch came in handy, making the car exceptionally easy to drive. If you missed an opportunity to buy one of the previous Mustang Bullitt special editions, now is your chance. This latest iteration is the best one yet.